36" wide with 66" long handle. The teeth are straight edge 2 1/2" long. This is used for raking loam or landscaping lawns. 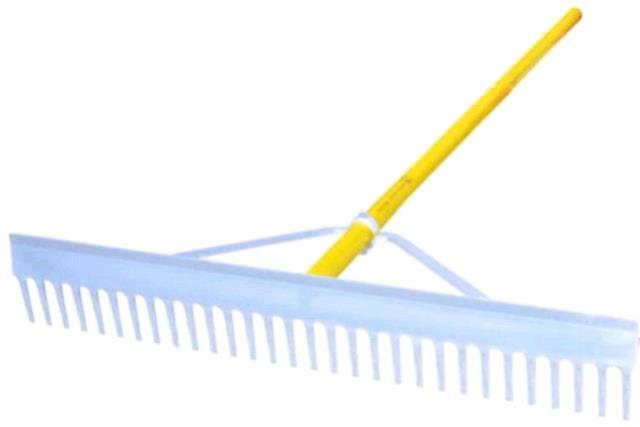 * Please call us for any questions on our hand rake in Concord, serving all of New Hampshire, including Manchester, Canterbury, Loudon, Hillsboro, and Northwood.